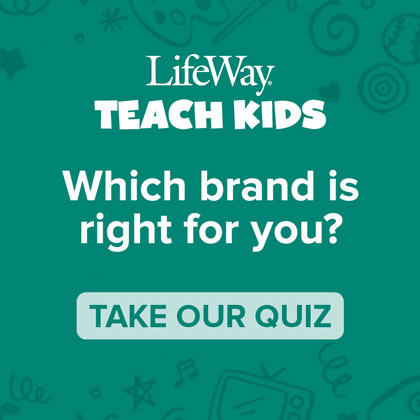 The following post is written by Bible Studies for Life: Kids team member James Hargrave. James teaches first graders every Sunday at First Baptist Church, Nashville. He lives with his wife Sharon in Franklin, Tennessee and speaks at churches and leads training conferences all across North America. I thought I heard the sound of a record being screeched and scratched. What?!? NO!! I like the old menu. I know what everything is. I know where everything is. This is my restaurant. This is my table. This is supposed to be my menu. Only it wasn’t my menu. I was having trouble breathing, but I opened it. OK, it was pretty. It was clear and easy to read. But where was … There it was. But what about … Yes, it was there too. And was the … Whew, still there. My favorite things were all still there! My pulse slowed to normal. I kept reading. I saw a couple new items that looked really good. I found something that I had personally asked the owner to add to the menu. I saw a couple items I hadn’t thought of that were intriguing. “Improvements” includes change, and change makes many of us a little uncomfortable. And Bible study is way more important than a restaurant menu. 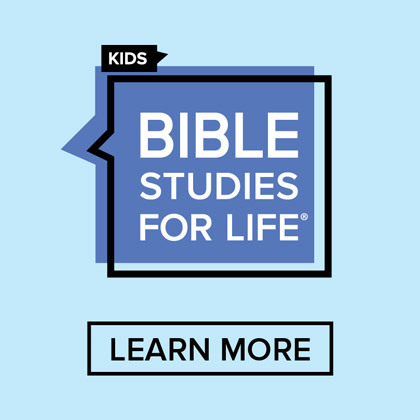 Coming in the fall of 2103, Bible Studies for Life: Kids offers a number of improvements over Bible Teaching for Kids about which I am excited. But I am also excited that the things I loved about the curriculum are still here! I count on the curriculum material to be biblically accurate and theologically correct. I know that the Bible and biblical material from LifeWay will always be treated carefully and with respect. I can trust that my kids are going to hear what God has to say in the Bible. I love that. I have also loved having choices, and choices are definitely here. I get to choose the Bible translation that is best for me. I get to choose the delivery method that is best for me. I get to choose whether or not to use the new videos. 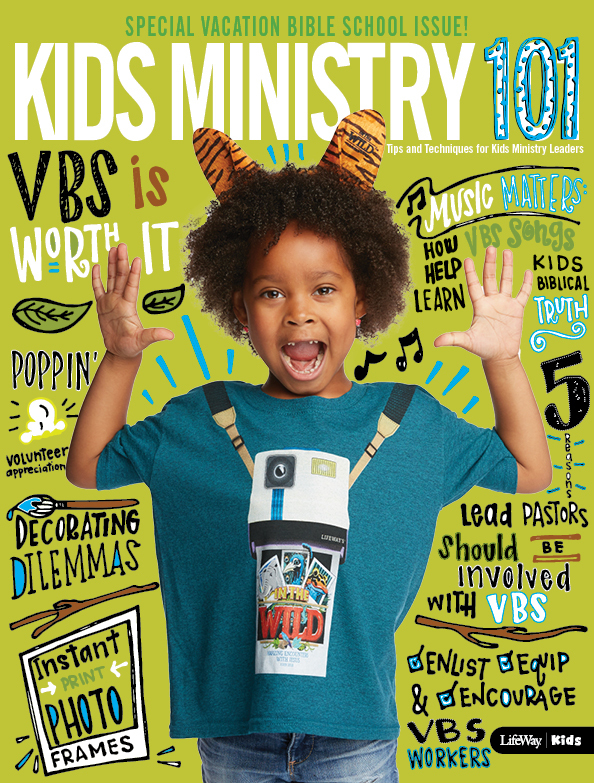 All the age group options that I love are still here, so I can still choose between 1st & 2nd, 3rd & 4th, Preteen, 1st‑3rd, or 4th‑6th grade study materials. Plus, all the kids will be learning the same verses and studying the same stories but on their own level. I have always loved having choices for the small group learning activities, and I still have those choices. Each teacher can choose the activity that is best for her and the kids she teaches. Teachers in the same room can all choose different activities or can choose to prepare the same activity if that is best for their kids and their setting. I have always loved the emphases on developing Bible skills and on learning Bible verses. 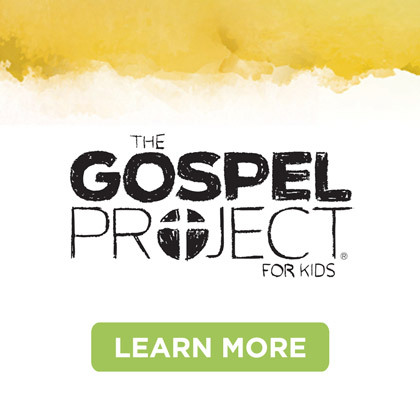 Every single session will begin with an activity to help kids practice their Bible skills. In addition, each unit of study will have two Life Verses that will be used throughout the six weeks. By using the verses multiple times, the kids will have a better chance to really lock them into their memories and lives. But for folk who love having weekly memory verses for their kids to learn, that option is still here too. An optional weekly memory verse is suggested for every Bible study session. Teaching pictures are no longer a separate item to purchase, but they are still here. You will find them in the Leader Pack. They are a new size that is perfect for a teacher to hold as he tells the Bible story. In the 1st & 2nd and 3rd & 4th Grade materials the Bible story is even printed on the back of each picture. Speaking about choices again, an electronic version of every teaching picture is also on the DVD, and the Visual Pack has huge poster-sized versions of all the pictures that can be used in a variety of ways. I have always loved the Leader Pack and am delighted that it is still here! The pack includes visuals and games that make preparation easier and more colorful. The CD has been removed from the pack and made a separate item that I can choose to purchase or not. The teaching pictures and song lyrics have been added to the pack to make it even more useful. People who work every week with girls and boys still create the activities that are included Bible Studies for Life: Kids. Every activity may not fit me, or my personal style, but I can know that every one will be appropriate for the age kids I teach. I am genuinely excited. I get the improvements that will make the material the best that it has ever been, and I get to keep the things I love. I may take my wife to our favorite Italian restaurant to celebrate! 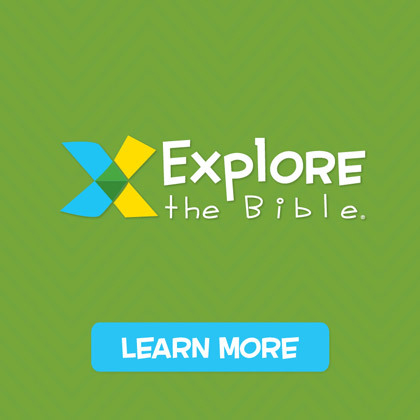 Want to check out four FREE preview lessons of Bible Studies for Life: Kids?